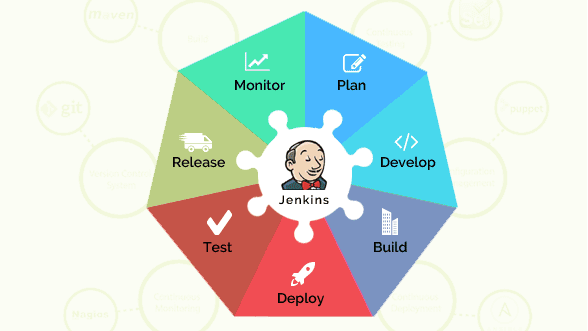 Jenkins is a self-contained open source continuous integration tool, ready to run out-of-the-box, with packages for Windows, Mac OS X and other Unix-like operating systems. It empowers developers to automate build, deploy and testing for their applications. As a leading open source automation tool, Jenkins provides hundreds of plugins to facilitate integration with most third party applications. Are you looking for continuous integration with Jenkins? Through assessment of your infrastructure provisioning challenges and goals. Assistance with day-to-day usage of Jenkins, issue resolution, etc. Start over your Jenkins tour today!